Your dental health is our number one priority. 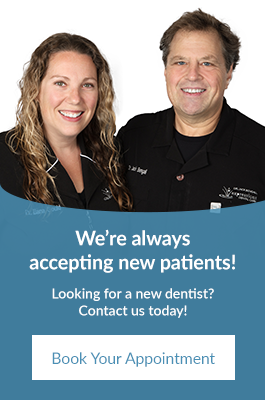 Our dentists at Expressions Dental Care are always readily available to provide urgent dental care for patients in Richmond Hill and the Greater Toronto Area. In need of emergency dental care? Call our dental office to schedule a same-day appointment. Prompt treatment is almost always required to alleviate any pain and to ensure your teeth have the best possible chance of survival. If there is severe pain, it is best to make an appointment with the dentist as quickly as possible. The pain caused by dental emergencies almost always gets worse without treatment, and dental issues can jeopardize physical health. We understand dental emergencies can occur at any time and sometimes you may not be able to make it to the dentist in a timely manner. Below are some things you can do before heading to the dentist’s office for emergency dental care. Use a towel, tie, or handkerchief to keep your jaw from moving and immediately go to the nearest hospital emergency room. Rinse your child's mouth out with warm water. Gently, but firmly, place clean gauze over the area that is bleeding. If the bleeding persists for more than 15 minutes, please contact us.